What are Silk Wrap Nails? Silk wrap nails are a form of artificial nails. 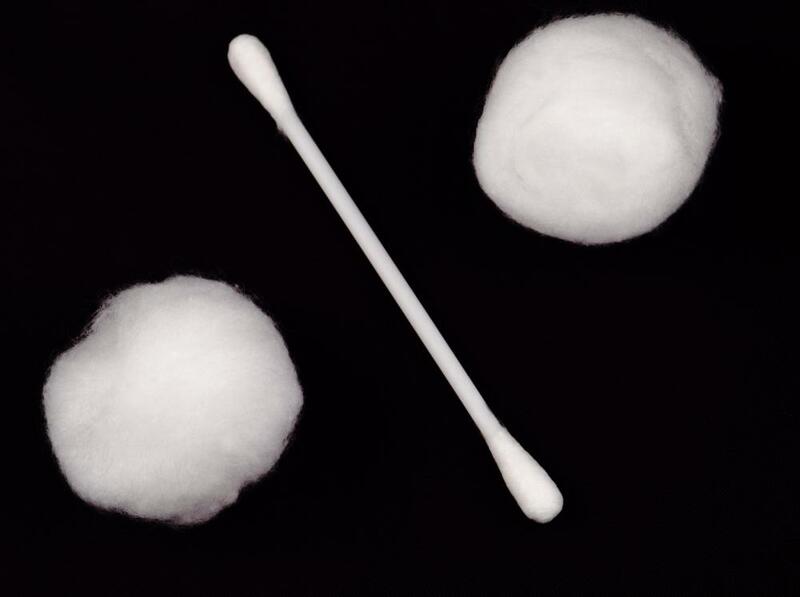 Real silk fibers are used in silk wraps. Silk wrap nails are notable thinner than gel and acrylic nails. 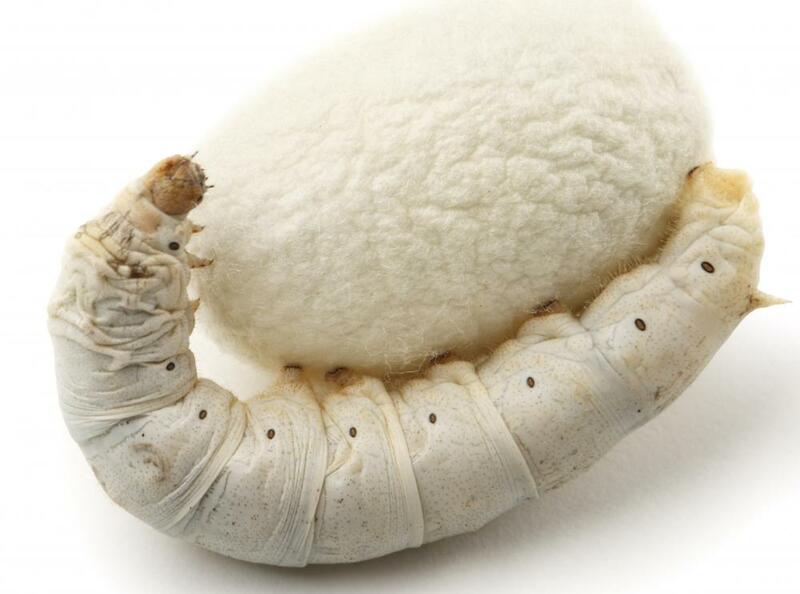 Silk wrap nails should be removed by placing hands in a plastic bag with cotton balls that contain acetone. One might choose to apply silk wrap nails in order to protect natural nails that have been weakened, cracked, or otherwise damaged. A silk wrap nail can act as a brace for the damaged natural nail, allowing it time to grow out and avoiding the necessity to cut the nail completely off. Silk wrap nails are usually applied directly over the natural nail. However, they may also be used to bind together a damaged artificial nail such as a plastic tip that has been cracked. If it is too early to remove the other type of damaged synthetic material from the nail, the silk wrap might be used to reinforce the artificial nail until the problem can be fixed. In this case, multiple layers of silk wrap are usually applied over the cracked nail tip. Although like any nail reinforcement product, silk wrap nails are usually stronger than natural nails, and they can be damaging to the natural nail. This largely depends on the skill of the nail technician in the salon, and whether the wrap is applied, maintained, and removed correctly. 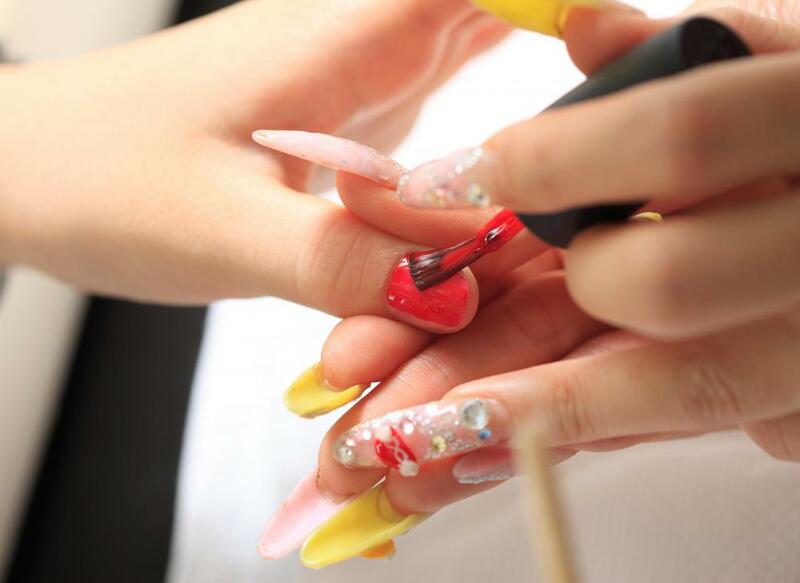 For example, if the nail technician is too aggressive with pre-application filing of the nail, or uses too much glue, this can weaken the natural nail. Another mistake a nail technician can make is lifting the natural nail up, which separates it from the nailbed and presents the risk of fungus growing under the nail. If the technician removes the silk wrap by simply pulling it off, this can also damage the natural nail. Silk wrap nails should be removed by placing hands in a plastic bag with cotton balls or pads that contain a small amount of acetone. After a few minutes, the hands are removed from the bag, the nails are rubbed with a generous amount of cuticle oil, and the silk wrap nails can be gently pulled off when the glue as broken down. Nail polish may be used over silk wrap nails, though this may defeat the purpose of having chosen the natural-looking silk nail wraps. Cuticle oils or creams should be used to maintain the health of the cuticle and surrounding skin. 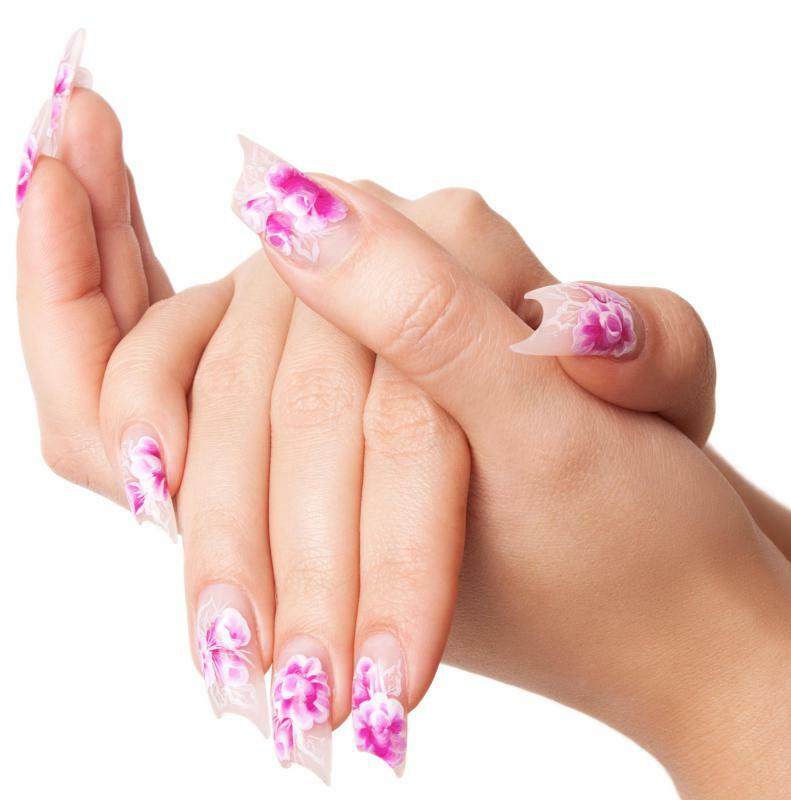 Other types of artificial nails include paper wraps, fiberglass wraps, linen wraps, gel nails, and acrylic nails. What is a Nail Bar? As far as working in a hospital, the reason the ladies with the long/fake nails were making people sick was because of bacteria that could be harbored under the nail. Most of the times they wouldn't use a brush under their nails and it would let the bacteria flourish. It wasn't the actual nail itself. For your information, I used to work in a hospital and a number of the newborns were dying for unexplained reasons. After many tests, medical reviews, lab work lots of expense etc., etc., it was discovered that the newborns were dying from the nurses who wore false nails, like acrylic, etc. This stuff kills people and anyone who handles food (and we all handle food) puts themselves and their family in danger. Think about it. It stinks for a reason. Even smelling the stuff is dangerous. Be wise. Be smart. silk wrap or try gel. How many layers of the silk wrap "paper" should your nail tech use? I had a full set done where he put one. The tip on my thumb broke 2 days later. I went to another salon. She did a much better job re-doing it but said that they put two layers on a full set. Is 2 a standard practice? Should I call the salon? Better Business Bureau? i have become allergic to methyl methracylate and ethyl methracylate and benzophenone. Therefore i can't use acrylic nails anymore. I'm looking for a safe glue so i can use silk wraps and get my nails back. any help is appreciated. Last year I had an allergic reaction to the acrylic nails, but want to try something different now. Any suggestions?